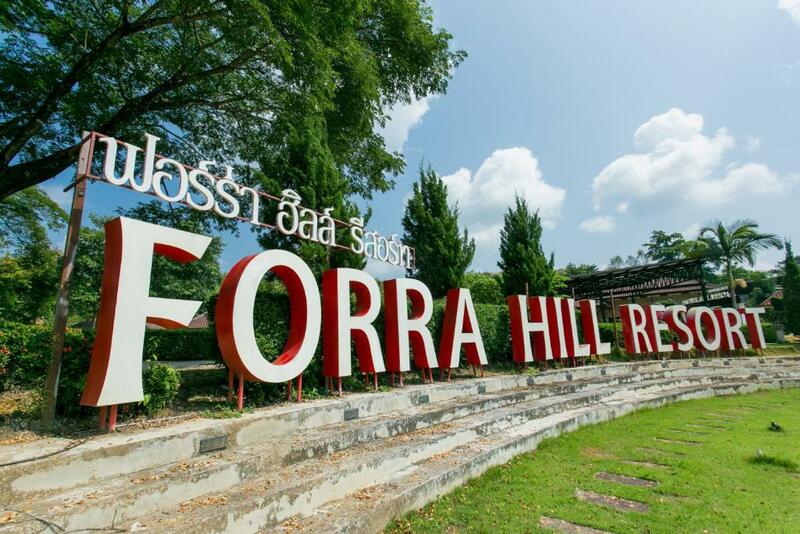 Featuring free bikes Forra Hill Resort is set in Loei and also provides a garden and a terrace. Each accommodation at the 3-star resort has river views and free WiFi. The property features a restaurant. Guest rooms in the resort are equipped with a kettle. Every room is fitted with a private bathroom with a shower. 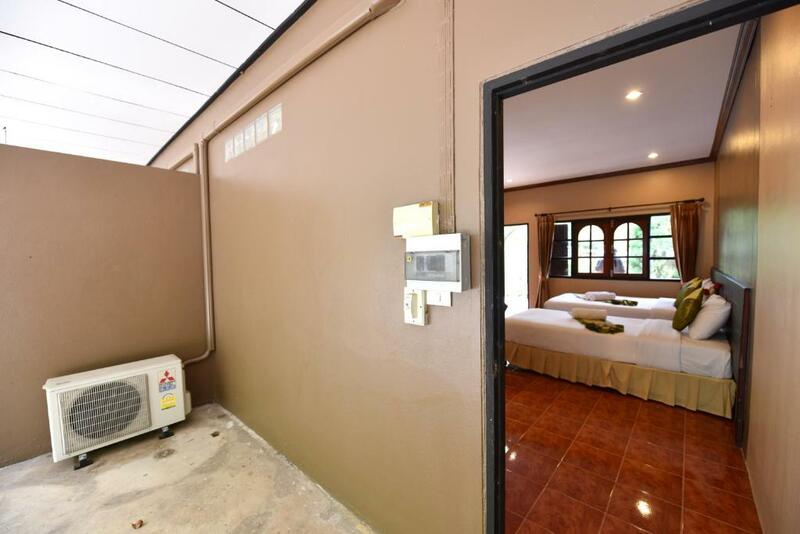 The units in Forra Hill Resort are fitted with a flat-screen TV and a hairdryer. An Asian breakfast is served daily at the property. 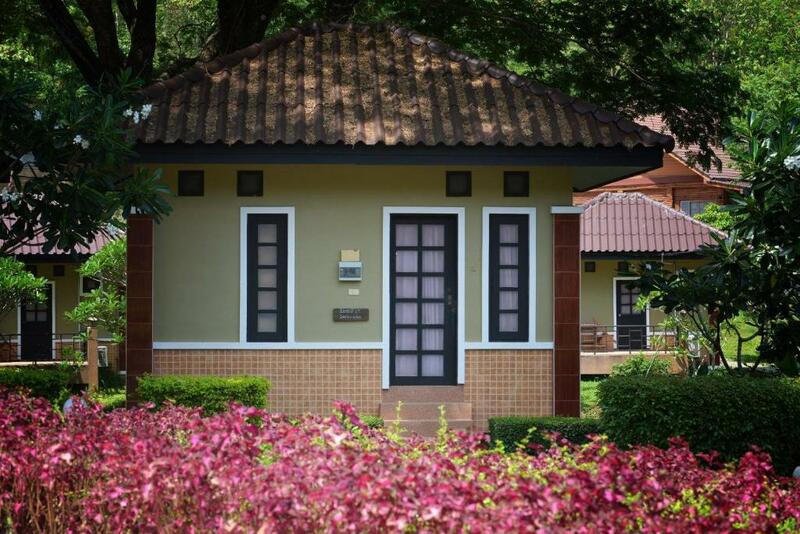 Guests at the accommodation will be able to enjoy activities in and around Loei like cycling. Staff are always available to help at the reception. Chiang Khan is 46 km from Forra Hill Resort. 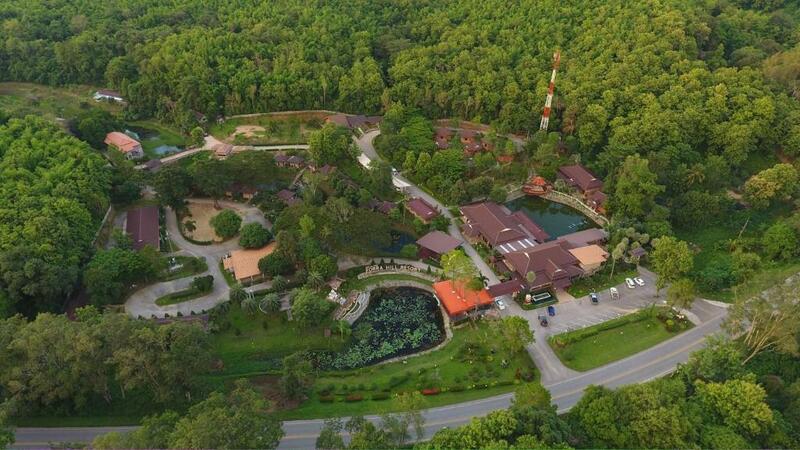 The nearest airport is Loei Airport 9 km from the resort.